Easter is a lovely time of the year to visit Italy as the weather is beginning to warm up and the spring flowers are in bloom. Many towns have processions on Venerdi Santo (Good Friday) when statues or crosses are paraded through the streets or displayed in the main square. And while the world tunes in to watch the celebrations in Rome on television, special services will be held at churches all over Italy to celebrate la Pasqua(Easter Sunday). In the run up to the Easter weekend, many shops will have elaborate displays of chocolate eggs in their windows. Italian Easter eggs are usually wrapped artistically in coloured cellophane and tied with pretty ribbons. They often contain a toy, or in the case of Easter eggs for adults, a gift, which can sometimes be as substantial as a mobile phone! Since Easter Sunday marks the end of Lent, food plays an important part in the Italian celebrations. Restaurants are usually busy at lunch time and many will serve a special menu for families who are out for a meal together, so it is advisable to book in advance if you are hoping to have a good lunch. A traditional Easter meal for Italians, whether they are eating at home or in a restaurant, is likely to centre on agnello (lamb) as the main course, either roasted or braised. 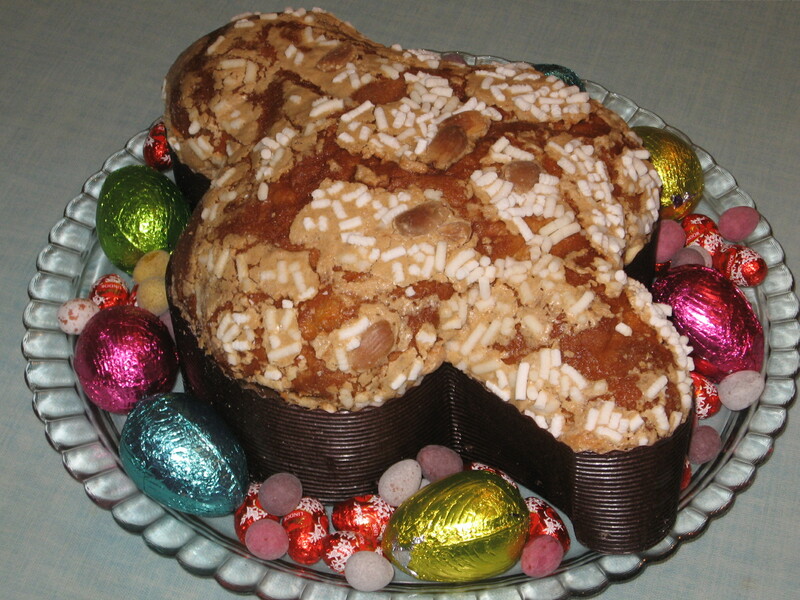 For dessert there will usually be la Colomba, the dove shaped cake that is traditional at Easter, in the same way that il Panettone is eaten at Christmas. La Colomba is known as the bird of peace and there is a legend that says a cake in the shape of a dove was offered to try to end a siege at Pavia centuries ago. There is also the theory that the cake was created in the 1930s by a firm in Milan who wanted to provide a cake for Easter that was the equivalent of Panettone. La Colomba is now sold all over Italy but can also be made in the home. The traditional version has an almond and sugar topping, but these days the shops sell them with all kinds of fillings, icings and toppings. 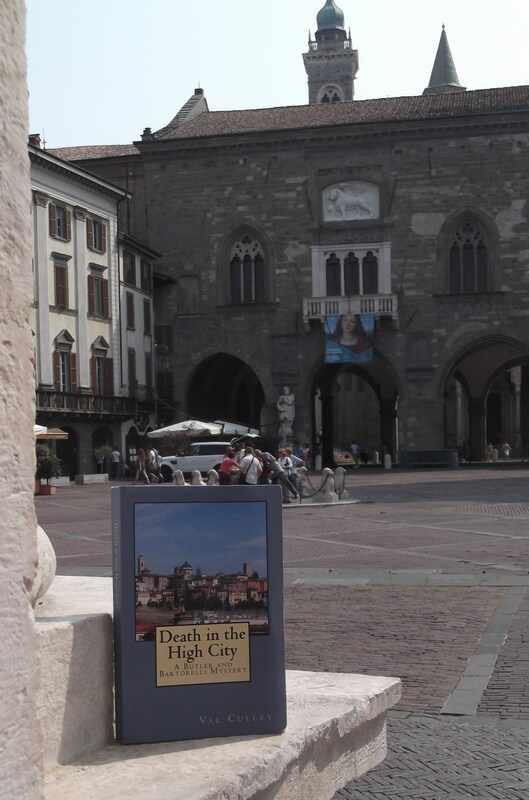 For details of what there is to see and do in the northern city of Bergamo in Lombardia, visit www.bestofbergamo.com. 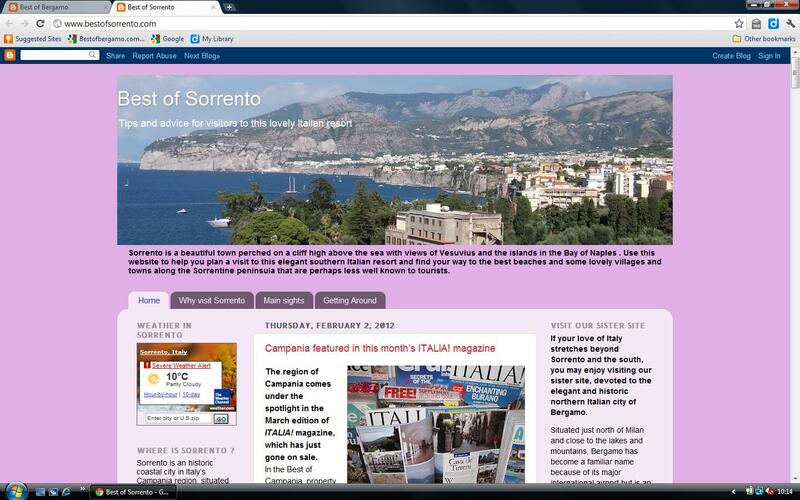 To find out about the main sights and attractions of Sorrento , a seaside resort south of Naples in Campania , visit www.bestofsorrento.com.